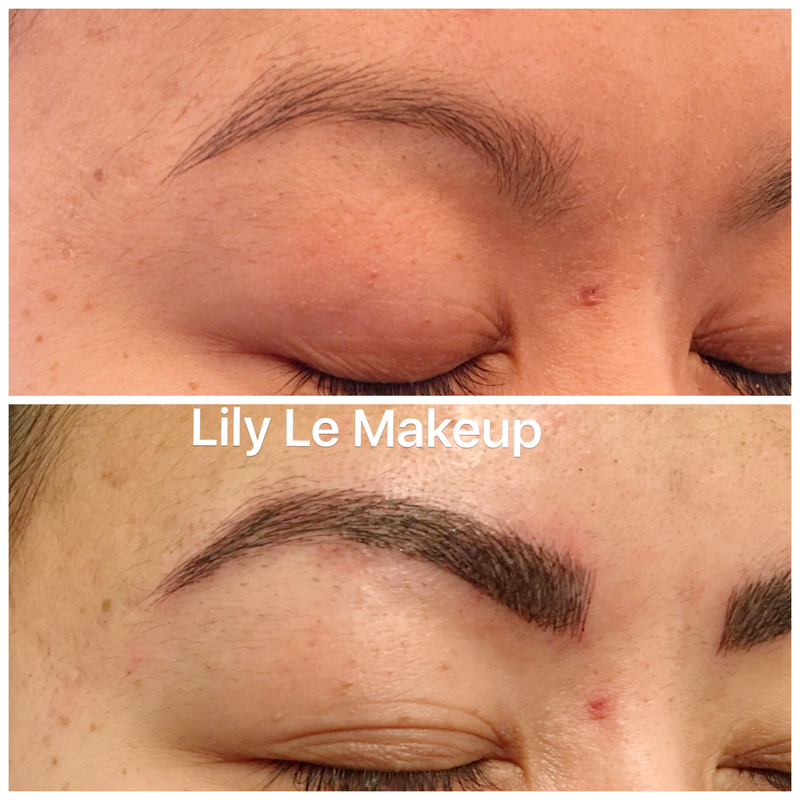 $400 includes first touchup. 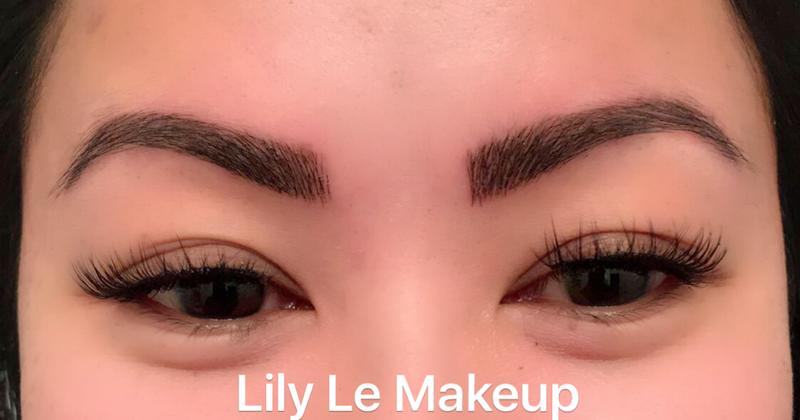 Price will go up soon. 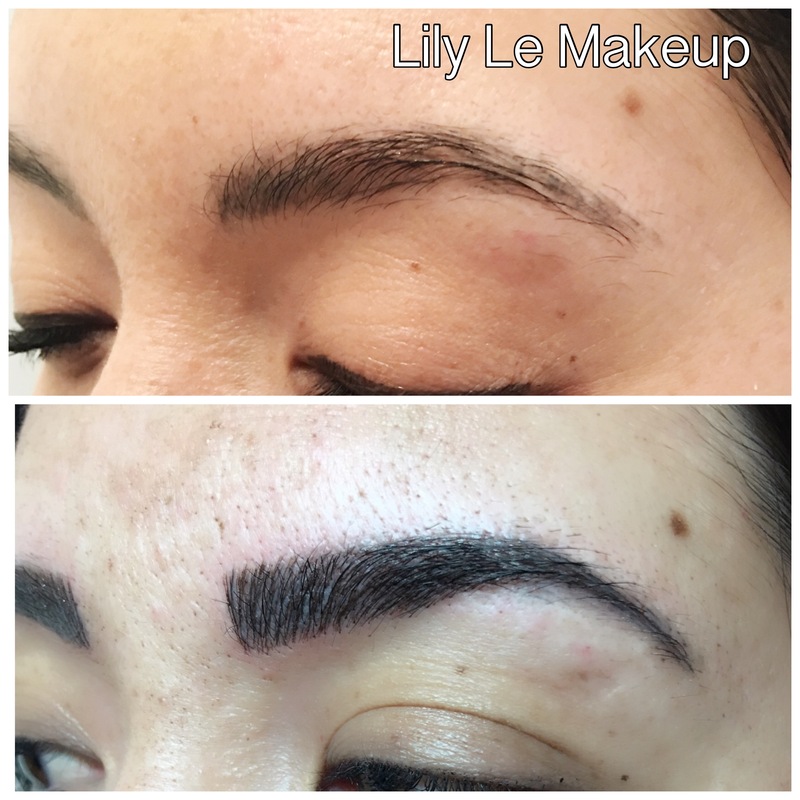 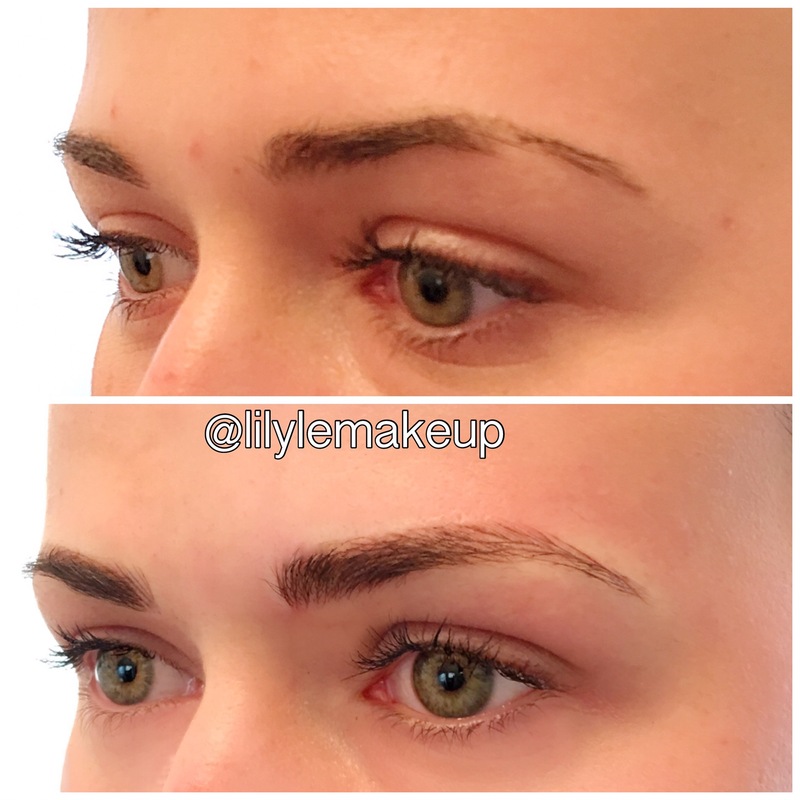 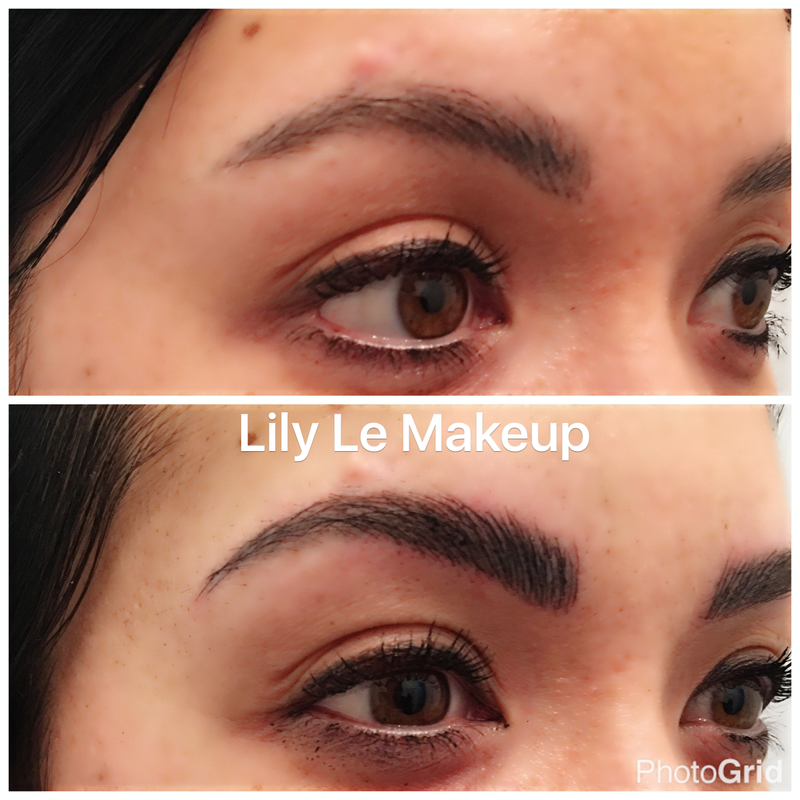 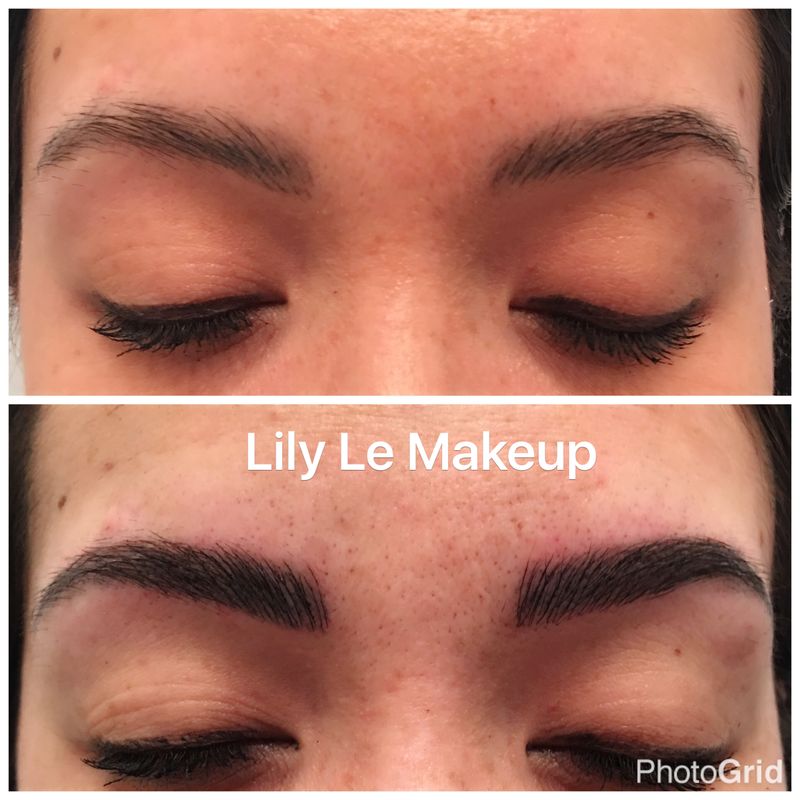 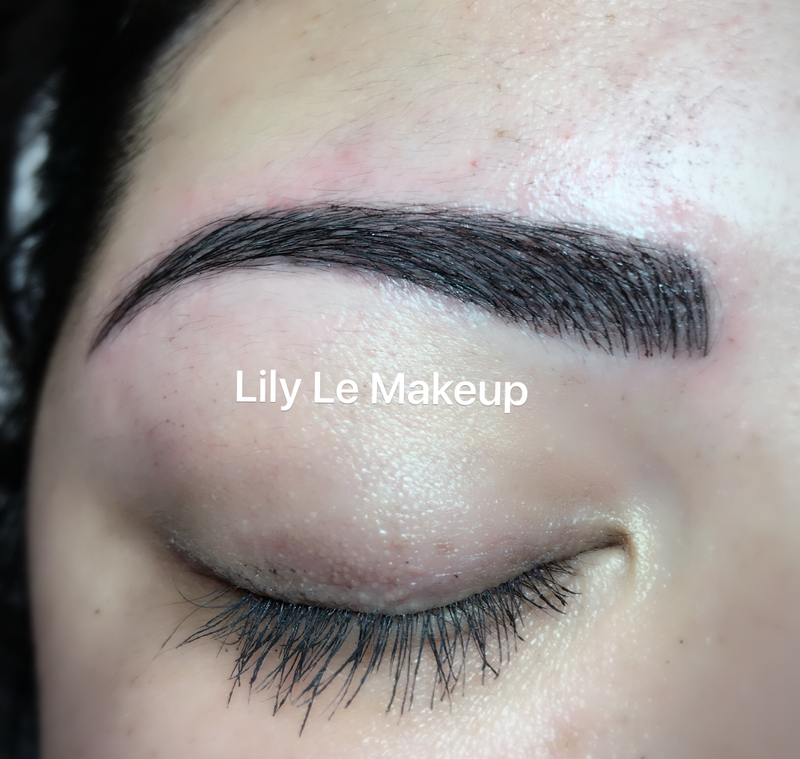 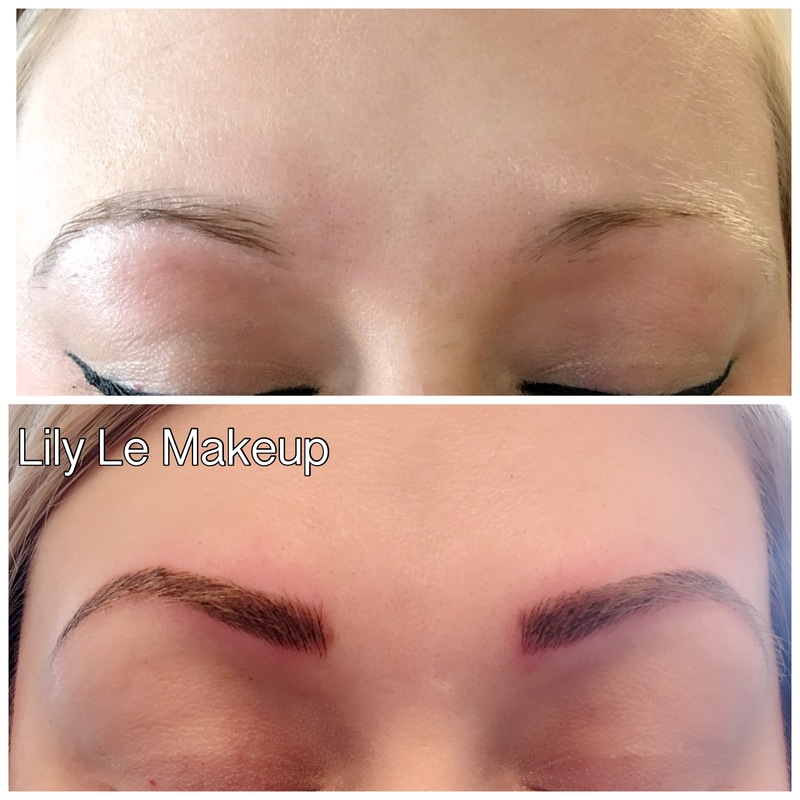 Covered an old tattoo and old Microblading job (not done by me). 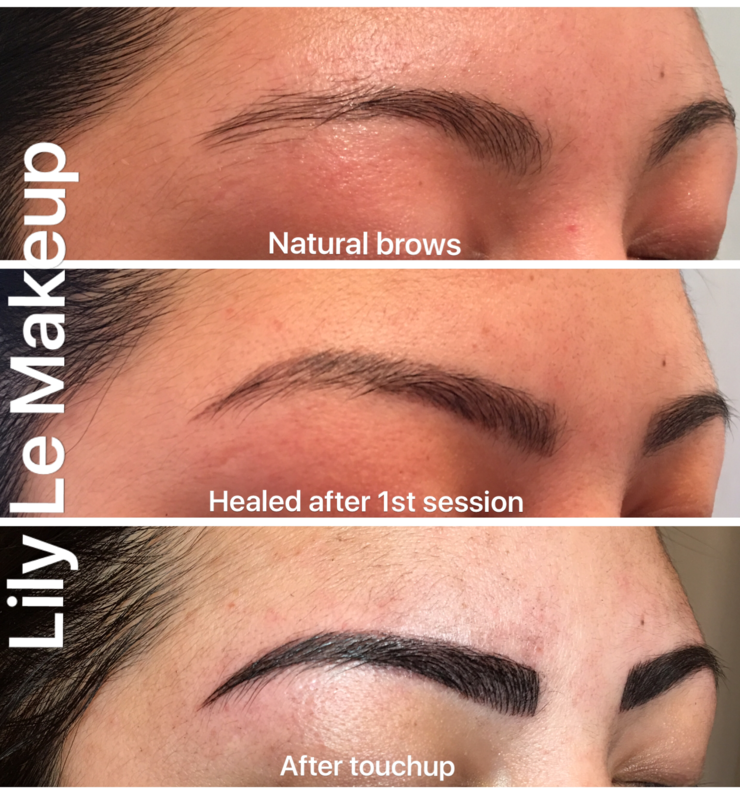 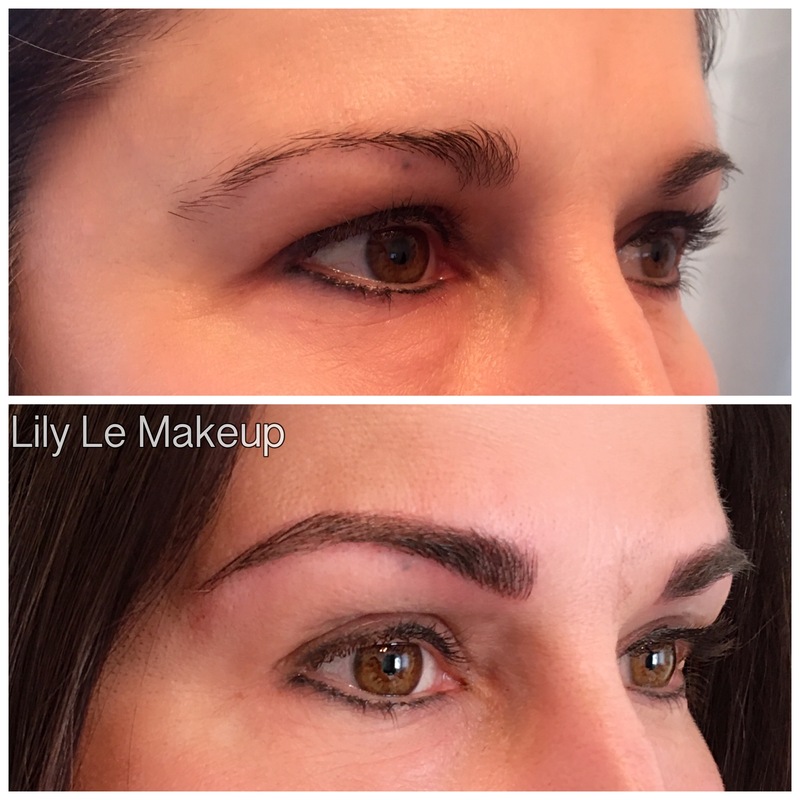 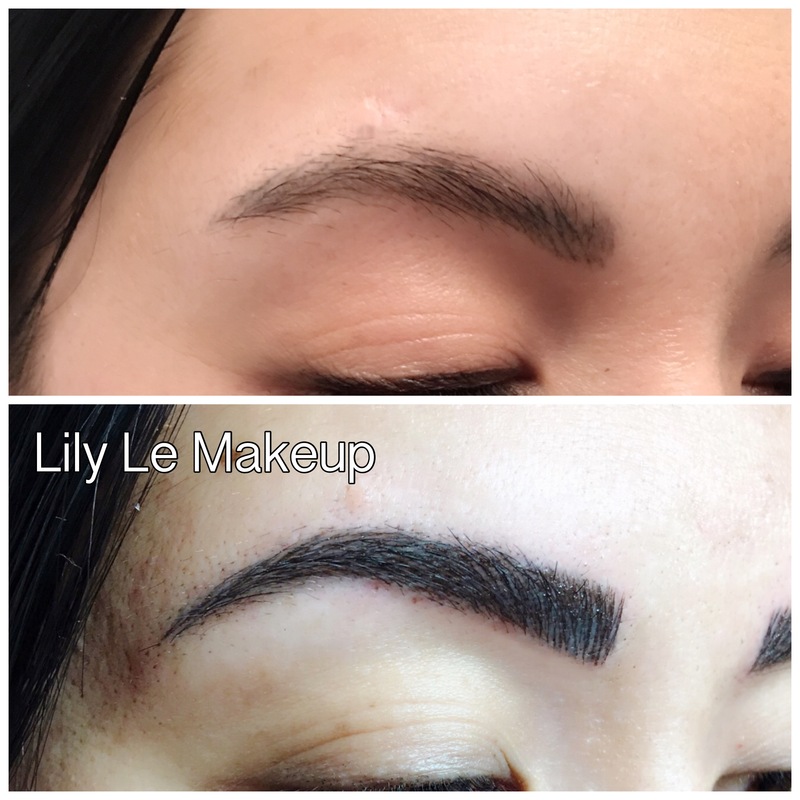 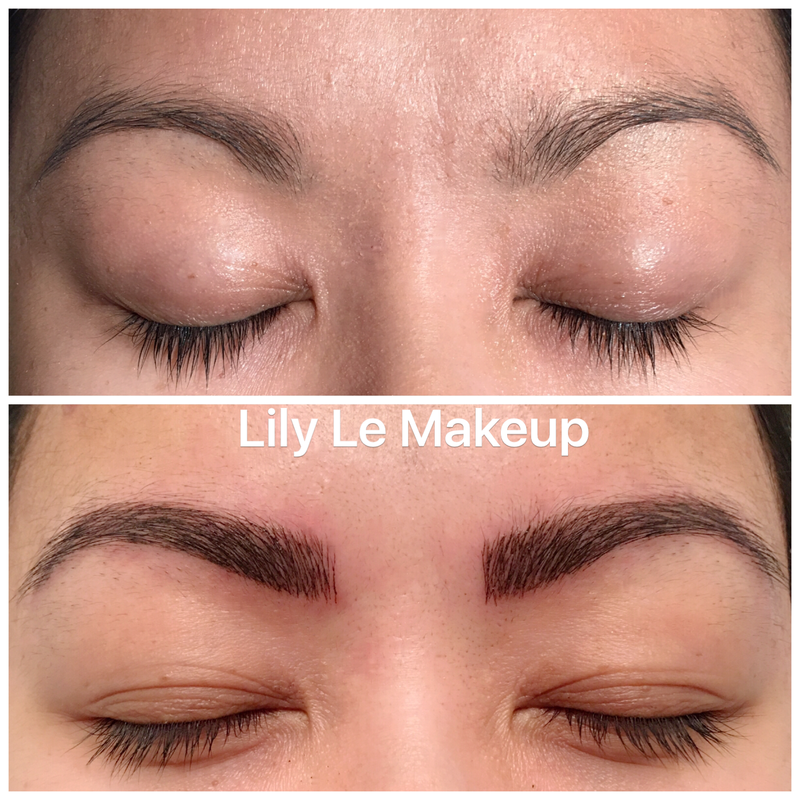 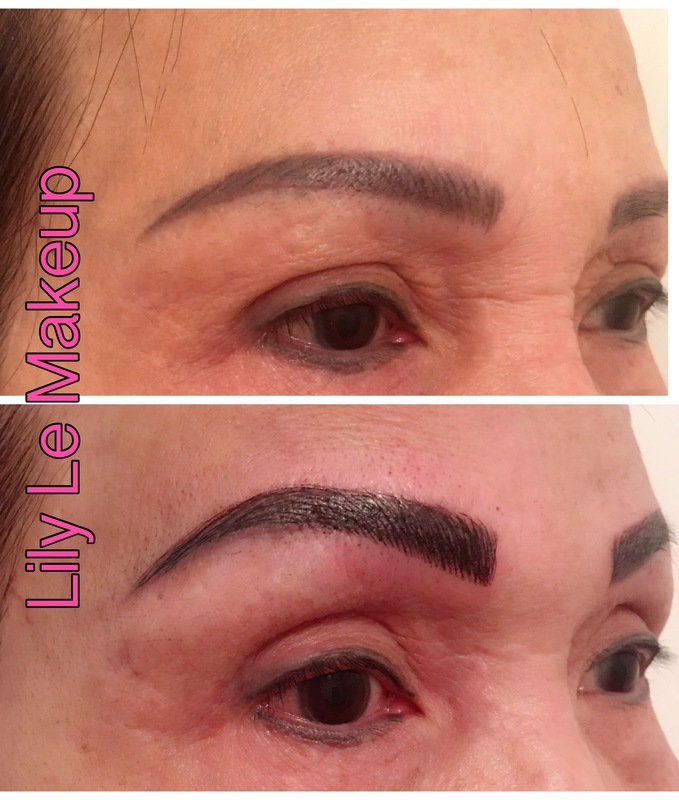 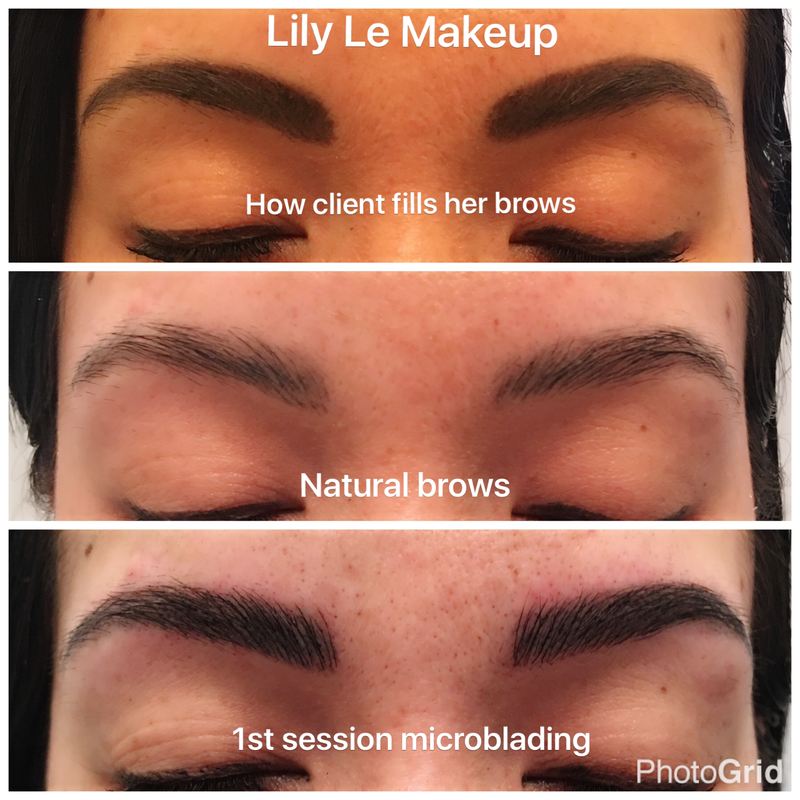 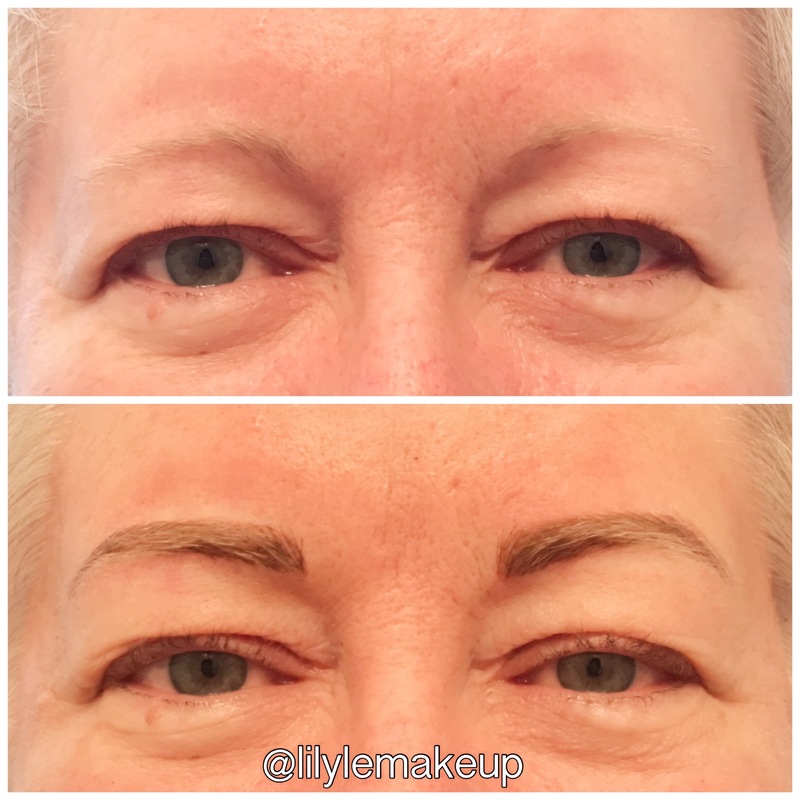 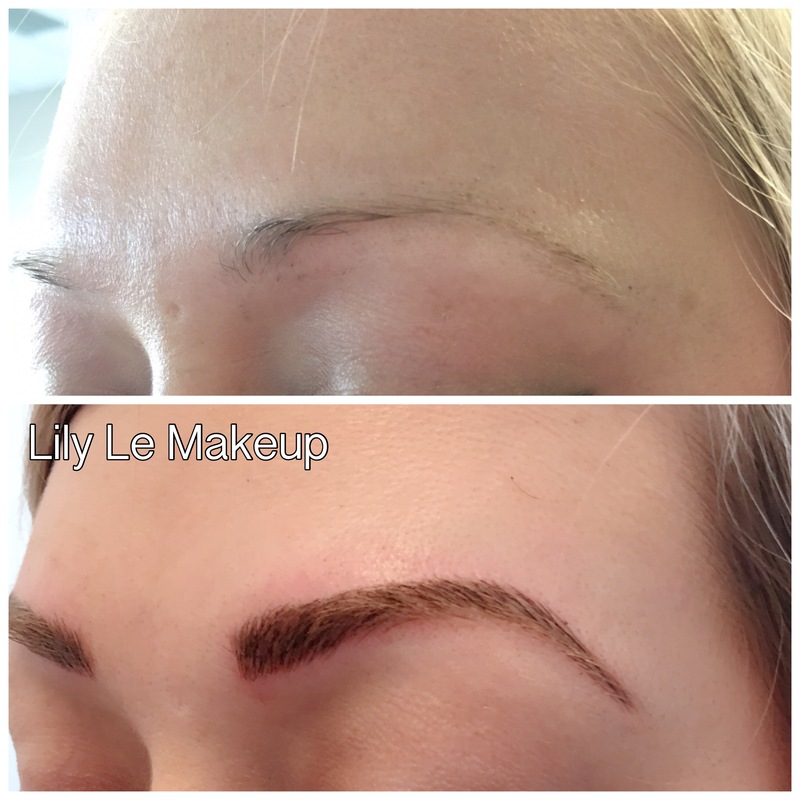 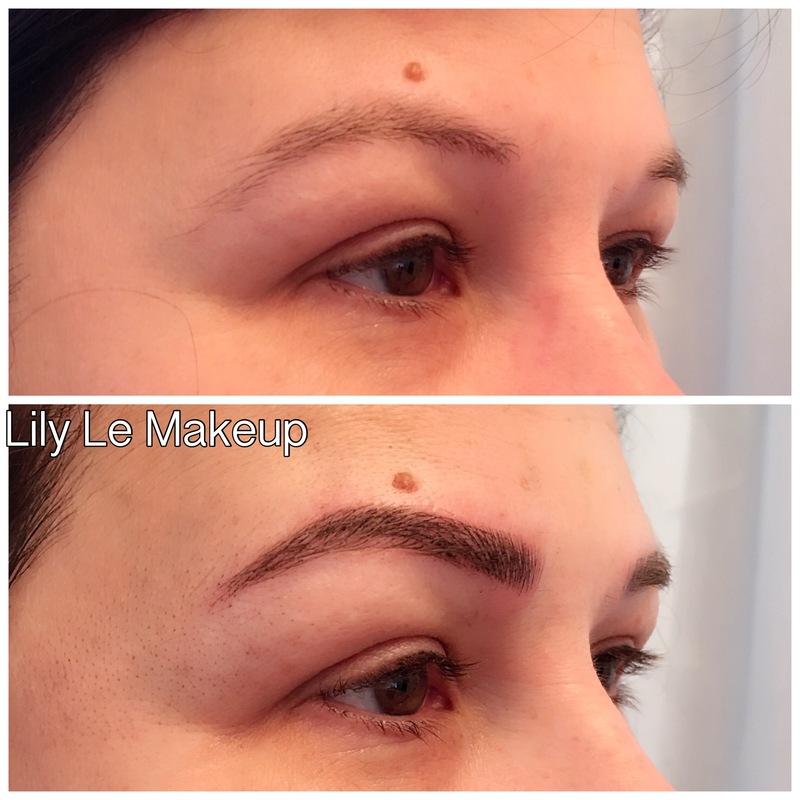 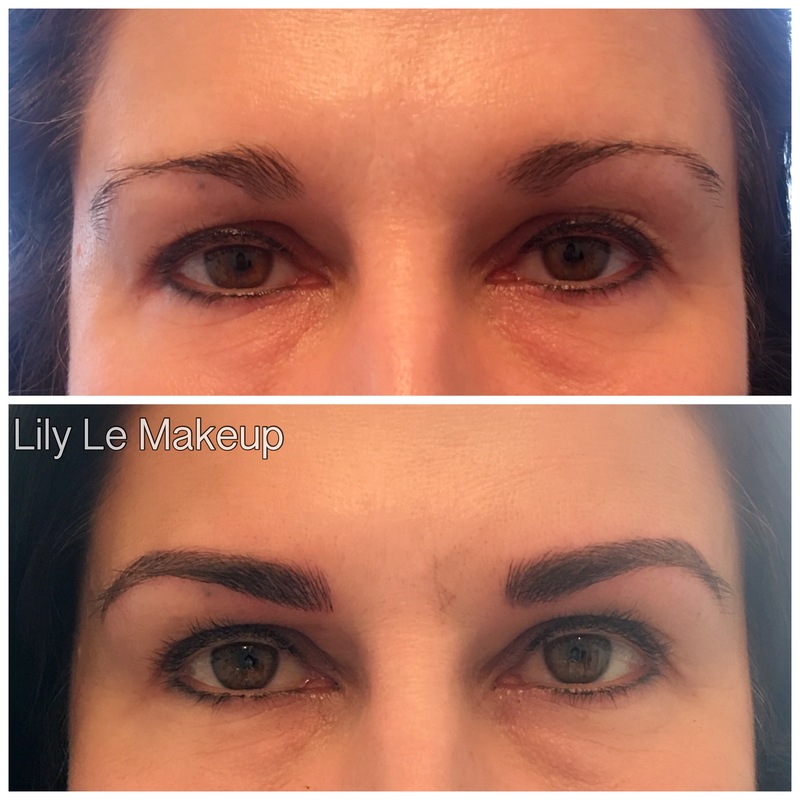 Fixing someone else’s work/covering an old tattoo or Microblading job requires more work. 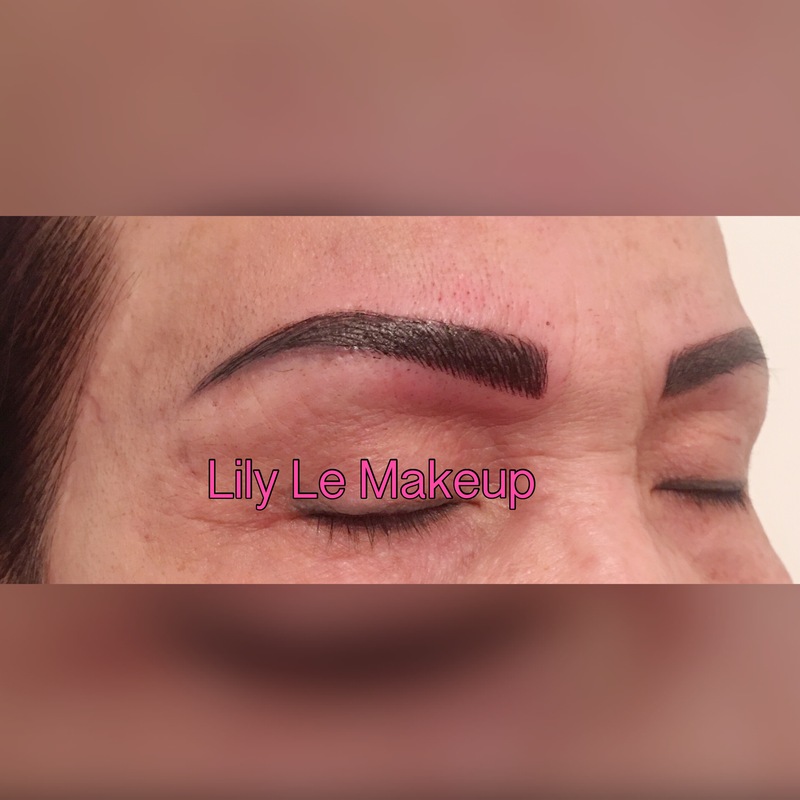 Email me for quote.